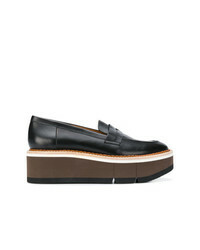 Tod's Flatform Penny Loafers £386 Free UK Shipping! Clergerie Bianca Platform Loafers £426 Free UK Shipping! 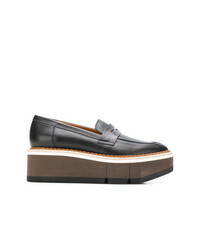 Clergerie Platform Penny Loafers £399 Free UK Shipping! 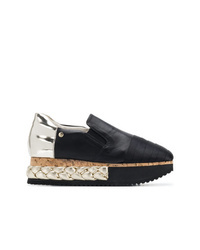 Tod's Flatform Loafers £343 £381 Free UK Shipping! 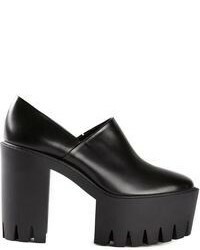 MM6 MAISON MARGIELA Platform Loafers £212 £424 Free UK Shipping! Joshua Sanders Platform Loafers With Print £283 £567 Free UK Shipping! Nicole Saldaña Jerri Loafers £302 Free UK Shipping! Toga Pulla Ornate Wedge Loafers £389 Free UK Shipping! Adieu Paris Classic Fringe Loafers £426 Free UK Shipping! 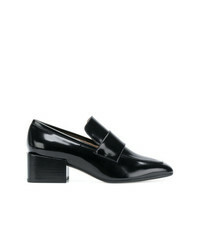 Clergerie Chunky Mid Heel Loafers £192 £385 Free UK Shipping! Stuart Weitzman Sawyer Loafers £302 £431 Free UK Shipping! AGL Multi Platform Sole Sneakers £206 £350 Free UK Shipping!